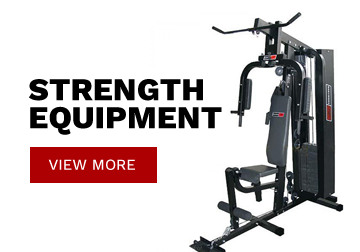 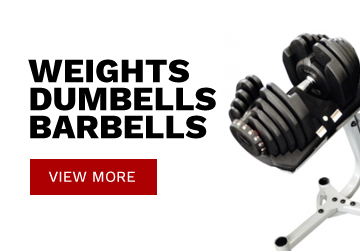 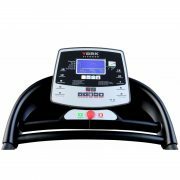 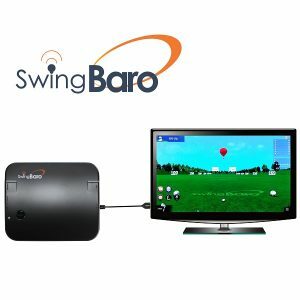 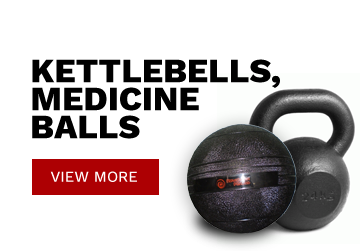 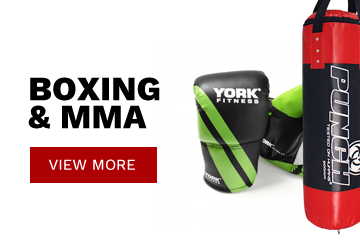 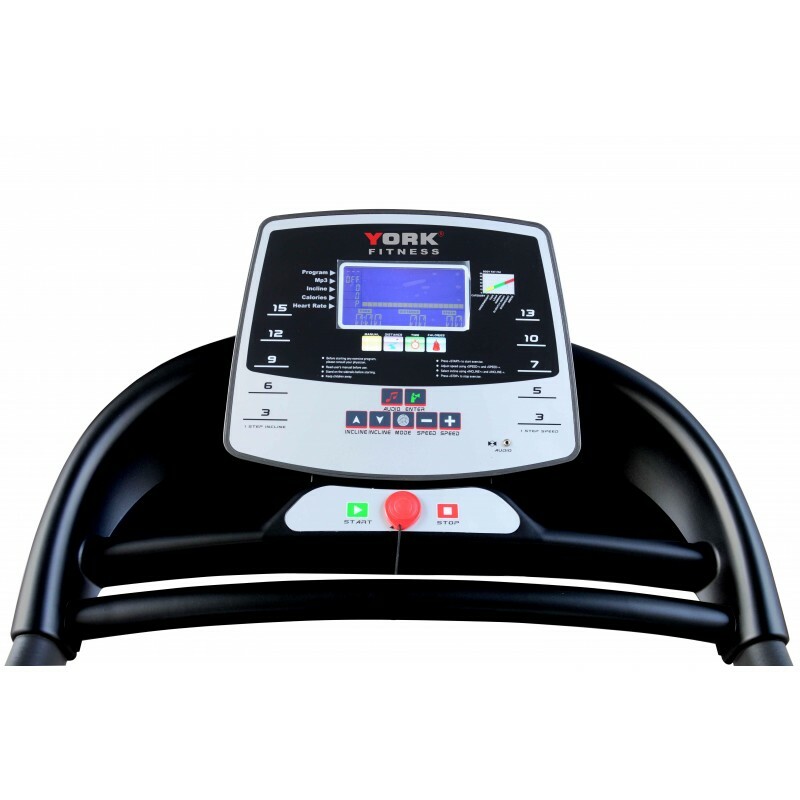 The York T800 has a high 7″ LCD screen giving excellent feedback of all your training data during your workout. 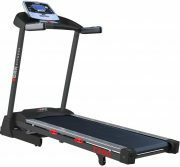 Also included is an extra wide and long running mat ensuring the best possible performance whilst walking, running and jogging. 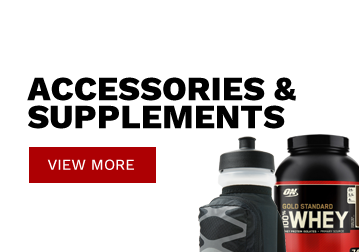 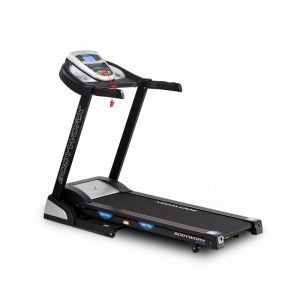 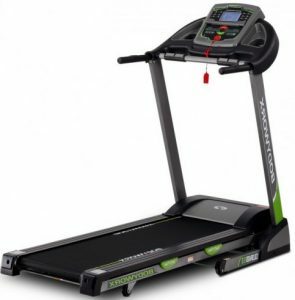 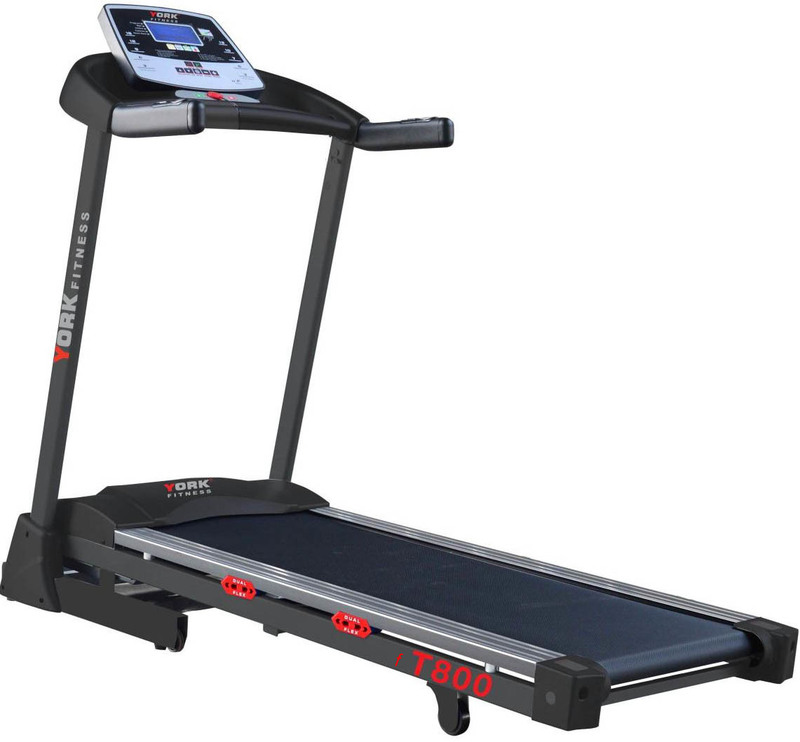 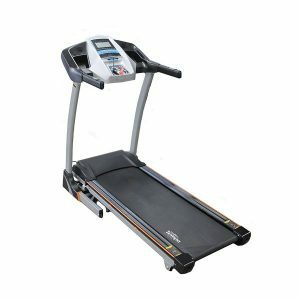 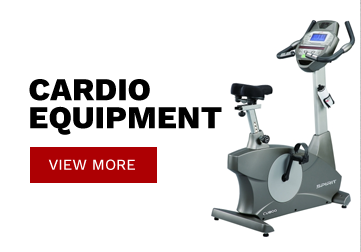 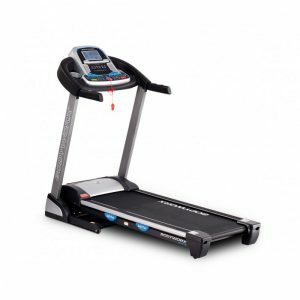 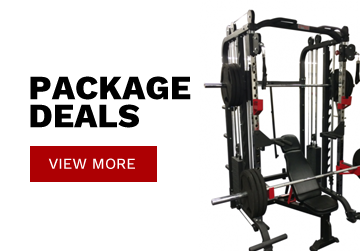 All of this including handlebar controls/equipment storage and 15 level incline make this one of the most affordable treadmill options available.